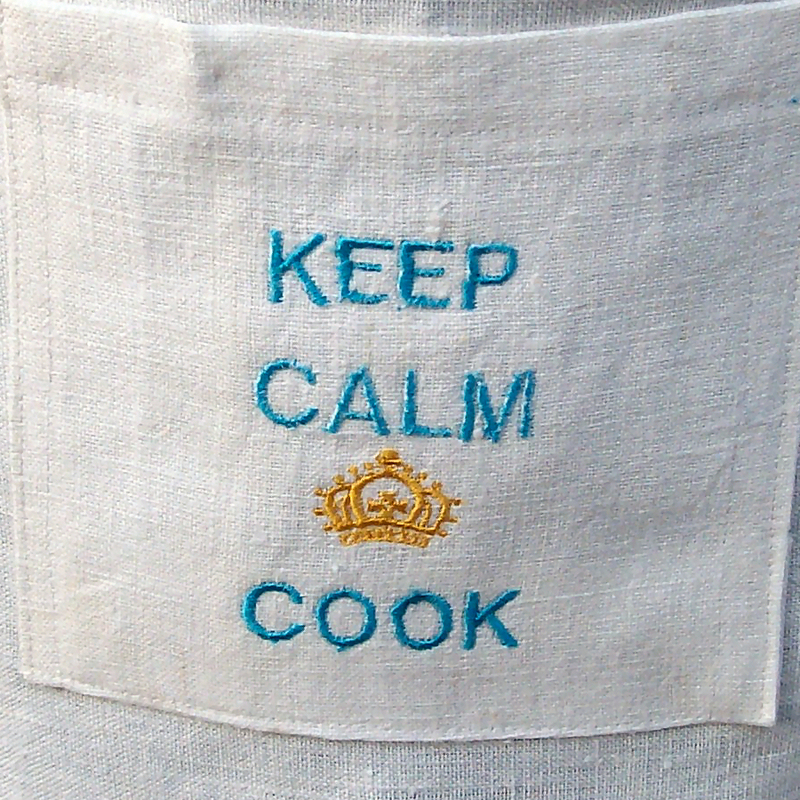 Linen Apron Keep Calm Apron. Simple sweet Linen Apron, keep calm whilst in the kitchen – great for a present and lovely to wear as linen always is. Made in the U.K. by the Natural Linen Company. 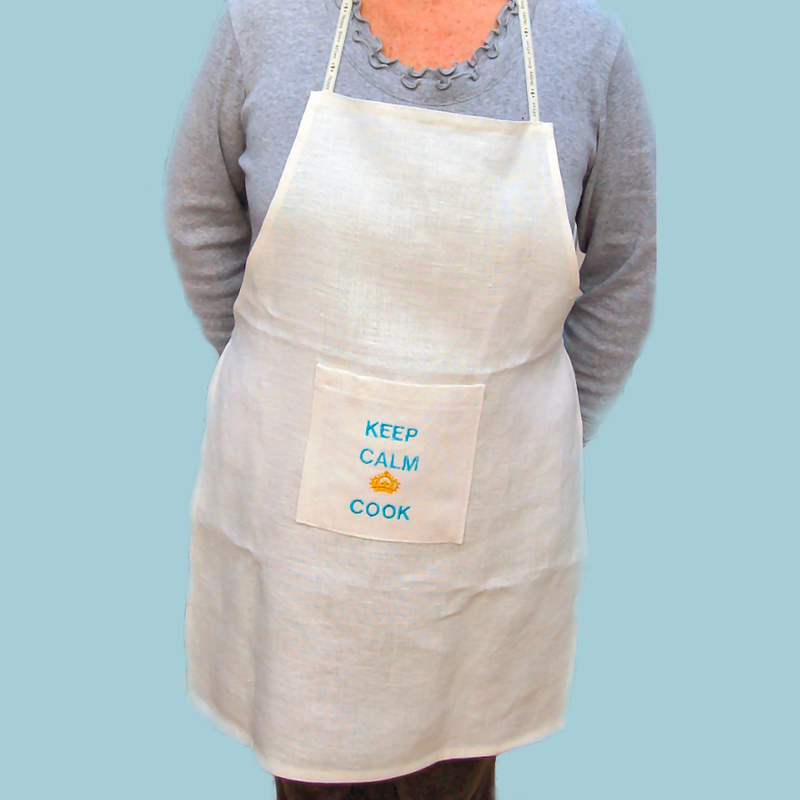 Lovely Linen Apron made by the Natural Linen Company, to keep you cool when under pressure cooking, tie at waist. 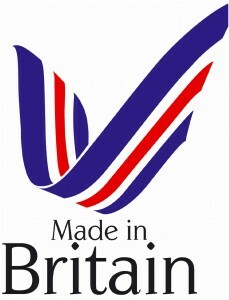 Made in the U.K. – lovely present to give – low carbon footprint. 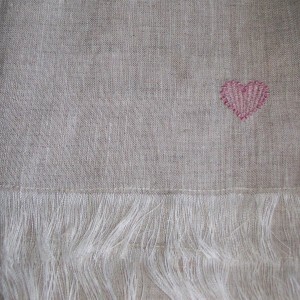 Other Kitchen products can be made in Linen to compliment any table, linen runners, linen napkins, linen table cloths, linen seat covers, linen chair slips etc., All made here in the U.K. Other products are made in natural linen – linen towels, linen dressing gowns, individual linen clothing. 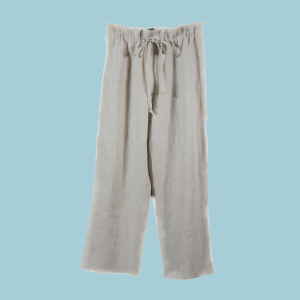 Linen is one of the worlds oldest fabrics known to man/woman it has tensile properties, it is thermo-regulating, keeps you cool in summer and warm in winter. 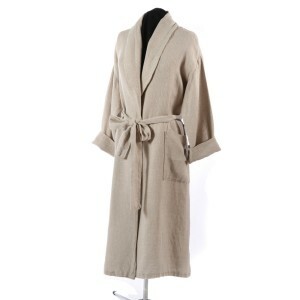 It is 100% biodegradable and therefore kind to our planet earth.